Nobel Prize winner in physics 2003. 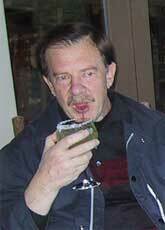 He was my supervisor at Moscow State University and at Landau Institute for Theoretical physics. for suggesting the problem, and for scientific guidance. Аlso to I.A. Fomin for useful discussions. 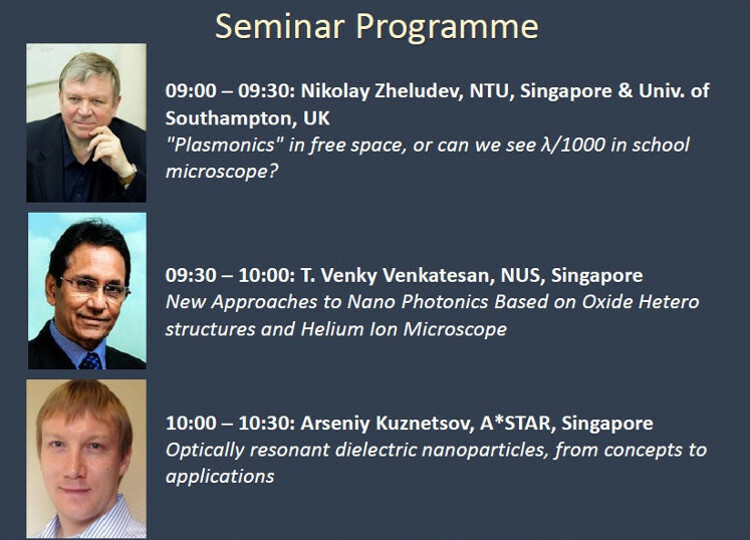 (it was the topic of my Master’s Thesis at Moscow State University). for which he did not personally perform the research. Thus, his name appeared in my publication as an acknowledgement. Professor Veniamin Grigorievich (Benjamin) Levich, one of the best pupils of Landau. 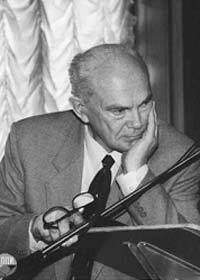 His classical book: V. G. Levich, Physicochemical Hydrodynamics, Prentice-Hall: Englewood Cliffs, NJ, 1962; first appeared in a Russian edition published in 1952. His courses on Theoretical Physics are among my favorite books, till now. Due to him, I understood for the first time what is «the spirit of science». 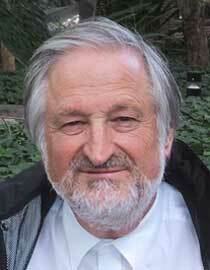 Prof. Levich emigrated from the Soviet Union to Israel in 1978. In March, 1979, he accepted the invitation to become the Albert Einstein Professor of Science at City College, where he established the Institute of Applied Chemical Physics and became its first director. It was after Professor Levich's untimely death in January, 1987, that the Institute was renamed, in his honor, as the Benjamin Levich Institute for Physic-Chemical Hydrodynamics. Academician Michael Alexandrovich Leontovich. 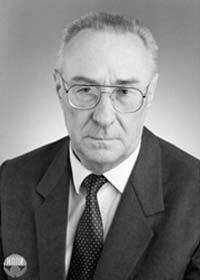 This outstanding physicist was a head of «Quantum Theory» at the Physical Department of Moscow State University. I graduated from here in 1967. 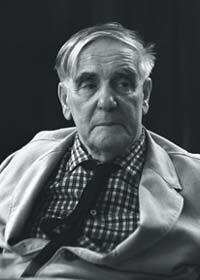 His pupils said that «Leontovich was natural, as Nature itself». 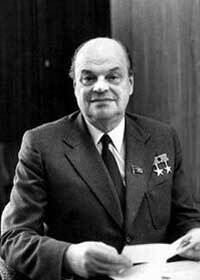 Just to illustrate his discomfort with honors it is sufficient to mention that he did not agree with his nomination to be a member of the Academy of Sciences of USSR, where he was nominated by Vavilov, the President of the Academy. 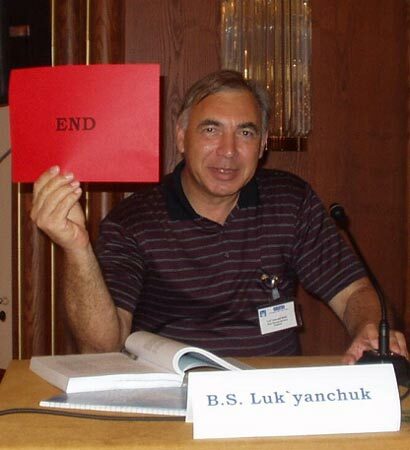 He wrote a letter to Vavilov: «There are already two candidates, both theoretical physicists who undoubtedly deserve full membership — I. Tamm and L. Landau. For this reason, not wishing to compete with these candidates, I consider that my candidacy should be removed». It was the only case in the history of the Academy when a candidate was so opposed to his own election. It was a great honor for me to get a positive reaction and an excellent mark from Michael Alexandrovich during the defense of my Diploma (Master Thesis) at Moscow State University. 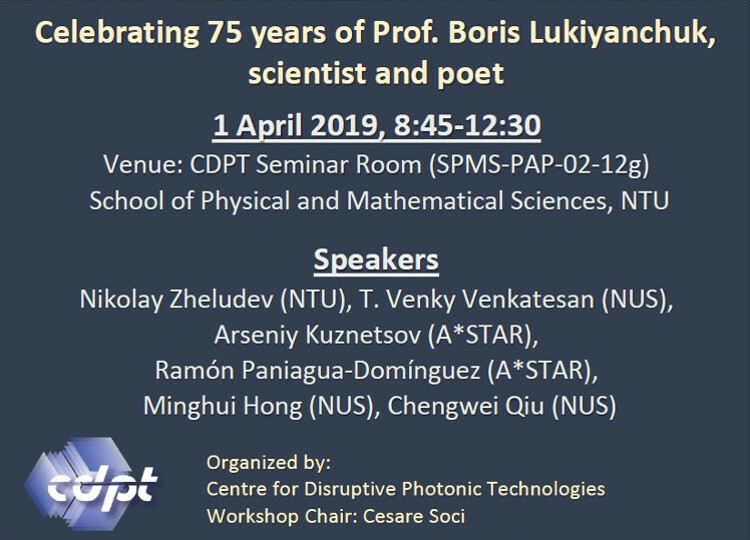 During my studies at Moscow State University and later at Landau Institute for Theoretical Physics I was lucky to participate in many outstanding scientific Seminars. They were unforgettable lessons of physics and scientific honesty. 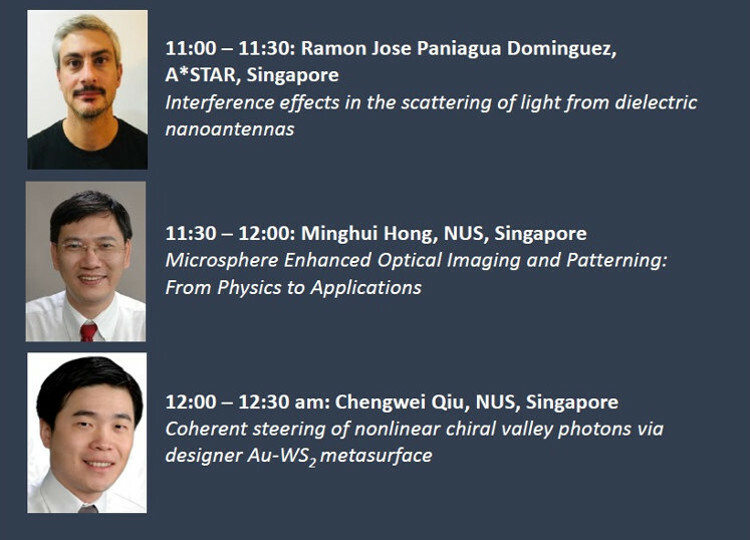 I consider these Seminars as the highest standards of professional scientific discussions I have yet witnessed. 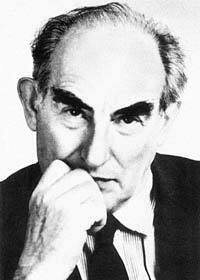 I started to attend the seminars of Landau only during 1965, when Landau was already inactive after a tragic car accident. However, I was privileged to meet him a few times. 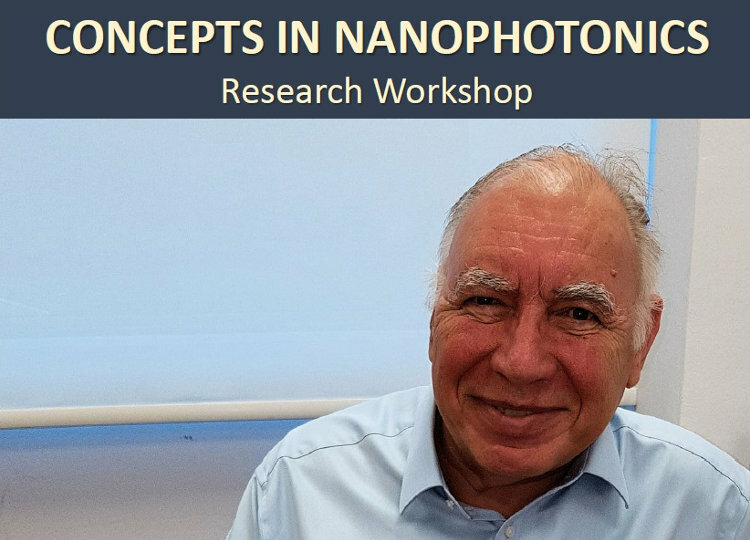 At that time, the theoretical Seminar was guided by academician Isaak Khalatnikov. But the strong «spirit of Landau» lived on. 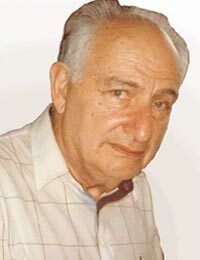 During 1970-1973 I was working in the Laboratory of Professor Lev Vladimirovich Altshuler, an outstanding experimentalist researching in strong shock waves. He played an important role in the Soviet Atomic Bomb Project. 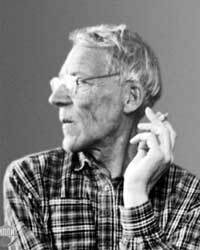 His close friends were academicians Vitaly Ginzburg, Andrey Sakharov and Yakov Zel`dovich. 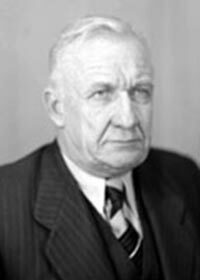 In spite of his outstanding achievements Altshuler was not elected to the USSR Academy of Sciences because he spoiled his relations with Lavrentyi Beriya (Soviet KGB Chief). He did this by saying he disagreed with the Communist Party line in biology, in 1951, to an important commission visiting Arzamas-16. The strong support of Andrey Sakharov and Yuli Khariton saved him from expulsion from the project when they explained to Beriya that «there will be no bomb without Altshuler». As a result Altshuler’s banishment was postponed. Edward Teller, «the father of the hydrogen bomb», once said there were only two Russian scientists that he wanted to see at his Conferences — Yakov Zel`dovich as a theoretician, and Lev Altshuler as an experimentalist. 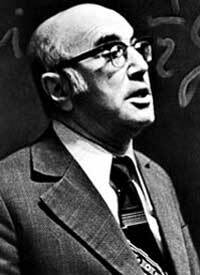 My work in Lev Altshuler's Laboratory was far removed from the military problems. We discussed projects related to the structure of strong shock in solids, and phase transitions in solids under high pressures, where I did technical calculations. 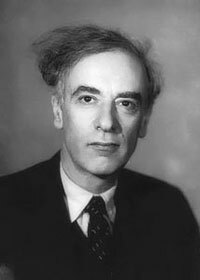 Pyotr Kapitza and Lev Altshuler formed my view of an «ideal experimentalist». 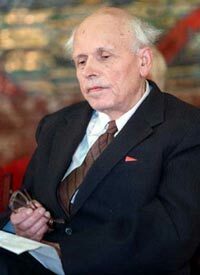 I last met Lev Vladimirovich in FIAN during the funeral ceremony for academician Andrey Sakharov. 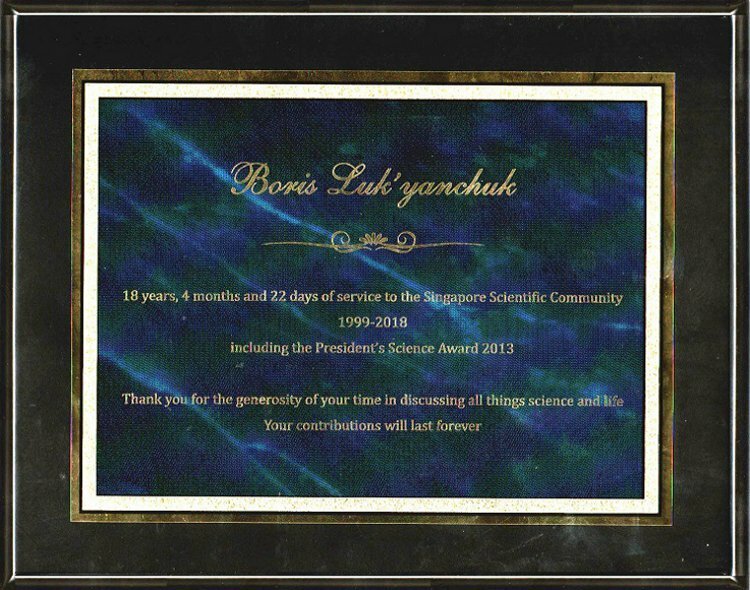 For his 90-years birthday in 2003 I called him in Moscow from Singapore with my warm greetings and we recalled the «good old times» in Russian science. A few months later he passed away. The history of the American Atomic Bomb Project was described by Robert Jungk «Brighter than a Thousand Suns: A personal history of the atomic scientists». Unfortunately, I am not aware of a comparable book about the Russian atomic scientists, although their names are well known — especially such scientists like Yakov Borisovich Zel`dovich and Andrey Dmitrievich Sakharov. 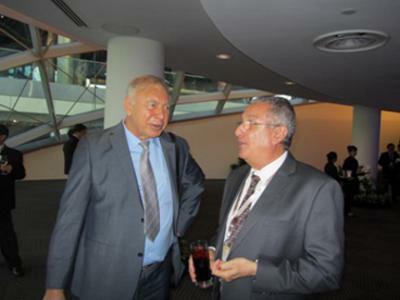 With Yakov Borisovich Zel`dovich I had a few discussions. 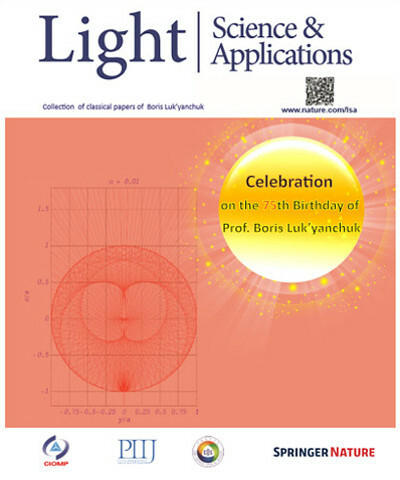 The last one was during the Conference on Nonlinear Waves at Nizhnii Novgorod in 1987. A.D. Sakharov was awarded by Nobel Prize in 1975. His Nobel Lecture is as relevant today as it was then. He wrote «Peace, progress, human rights — these three goals are insolubly linked to one another: it is impossible to achieve one of these goals if the other two are ignored» and he clearly explained why it is so. During 1973–1980 I was working as Principal Designer at Scientific Research Institute «Altair», Moscow. 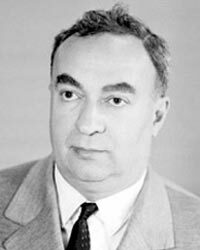 Part of my work was done in collaboration with the Lebedev Physical Institute of the USSR Academy of Sciences (FIAN) and, finally, I moved to FIAN as a senior scientist. 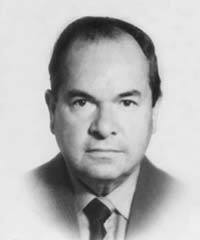 In 1983 N. Basov and A. Prokhorov shared leadership of FIAN in two parts. The part of «A. Prokhorov» was called the General Physics Institute of USSR Academy of Sciences (IOFAN). I was working in IOFAN as a Senior Scientist, then as Head of the Laboratory of Nonequilibrium Macrokinetics until 2000. N. Basov & A. Prokhorov were awarded by Nobel Prize (together with C. Towns) in 1964. I am deeply thankful to Fedor Vasilevich Bunkin and Nikolay Vasilevich Karlov who strongly influenced my growth as a scientist and my research during my work at IOFAN. Our collaboration resulted in a lot of joint papers, published 1980–2000. 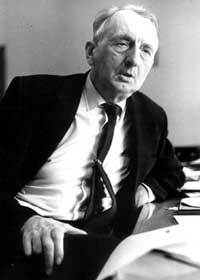 Fedor Bunkin and Nikolai Karlov were experts in the theory of non-linear oscillations. 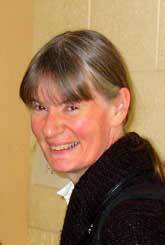 In 1989–1999 I was working at Johannes Kepler University, Linz as an Invited Professor. I am deeply thankful to Director of Angewandte Physik Prof. Dieter Bäuerle and his staff (Dr. Nikita Arnold and Dr. Klaus Piglmayer) for many years of successful collaboration. 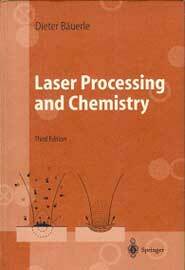 We studied a lot of effects related to laser processing and chemistry. 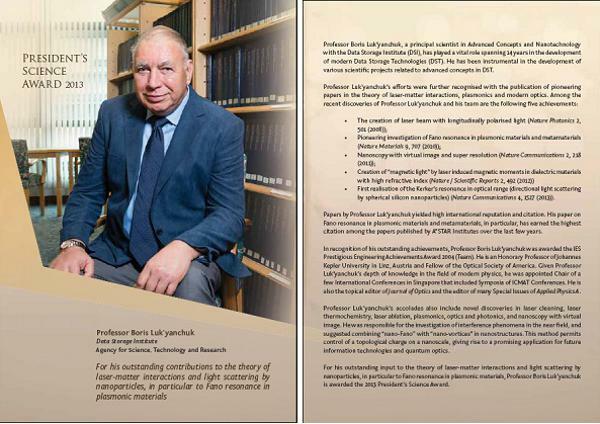 Many of these results were included into Dieter Bäuerle’s book «Laser Processing and Chemistry». 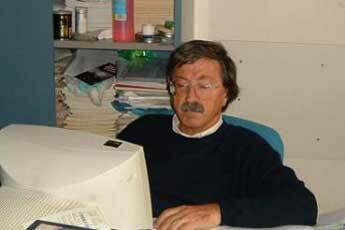 In 1993–1998 I was working at the University of Marseilles, France, together with Dr. Wladimir Marine, Director of Research at CNRS. We analyzed nanocluster formation during laser ablation of solids. 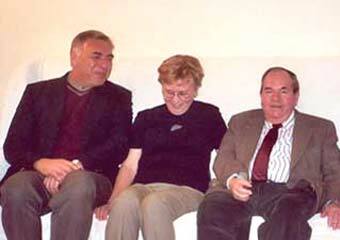 In 1993–1998 I was working at the University of Lecce, Italy, with Prof. Armando Luches. We analyzed plume dynamics. Armando and Wladimir — many thanks to you! In October and November 1999 I was working as invited Professor at the group of Prof. Takashi Yabe at Tokyo Institute of Technology, Japan. We investigated nanocluster formation by laser ablation. 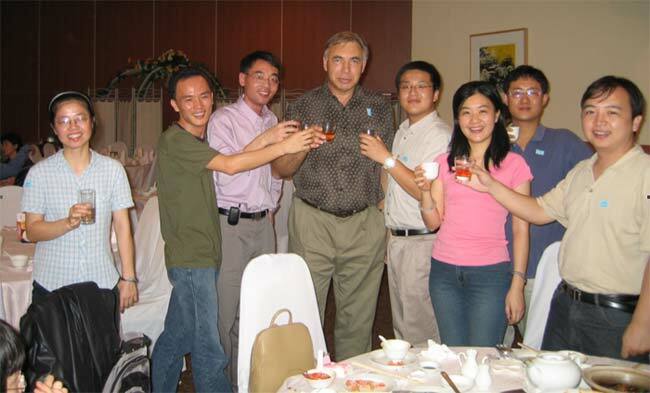 I was working as visiting Professor in the group of Prof. Deborah Kane at Macquarie University, Sydney, Australia in January 2003. 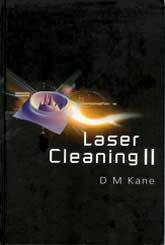 We studied some effects of laser cleaning which were published in a few papers, and in book «Laser Cleaning II». for your hospitality in Sydney! 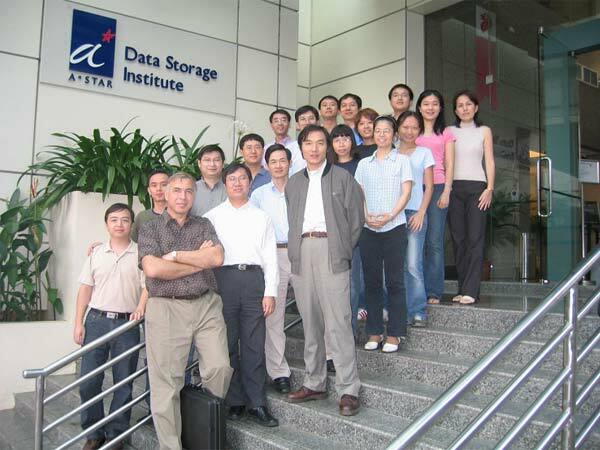 Since November 1999 I have worked at the Data Storage Institute, A*STAR, Singapore. The photos are of staff at DSI. 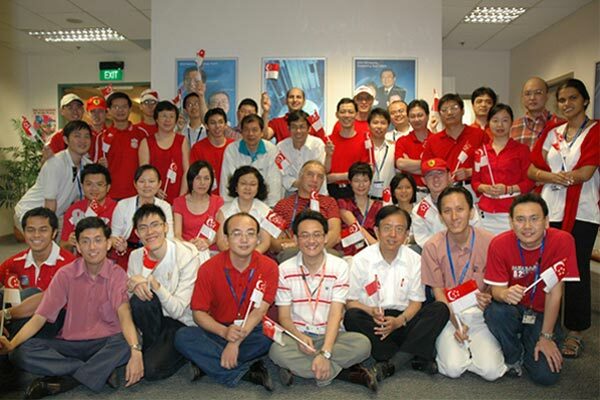 Firstly, a photo from a DSI anniversary gathering. DSI Director, Prof. T.C. Chong is at the centre (with a paper bag in his left hand). 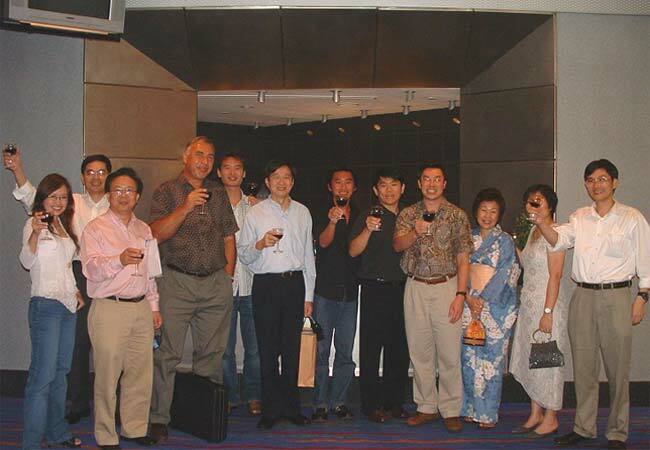 DSI Deputy Director, Dr. Tom Liew is the fourth from the right. 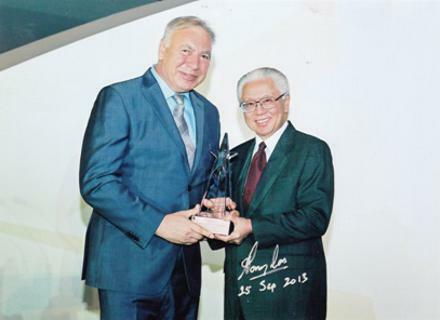 Award ceremony with Singaporean President Tony Tan. It is important to note that Tony Tan get a PhD in applied mathematics. where he completed a Master of Science in operations research. 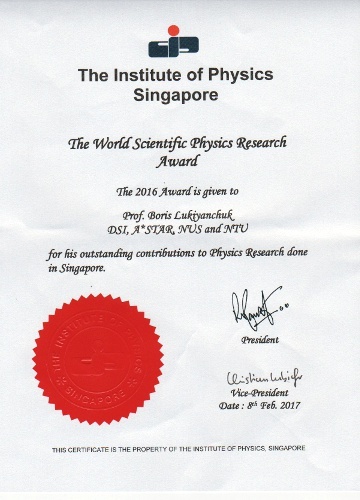 The Institute of Physics, Singapore (IPS) founded in 1972, a constituent body of the Singapore National Academy of Science, is the only professional body for physicists in Singapore. 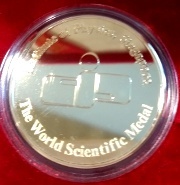 Distinguished Honorary Fellows of IPS included incumbent President Dr. Tony Tan, a few famous Singaporean Professors and about ten Nobel Laureates in Physics. 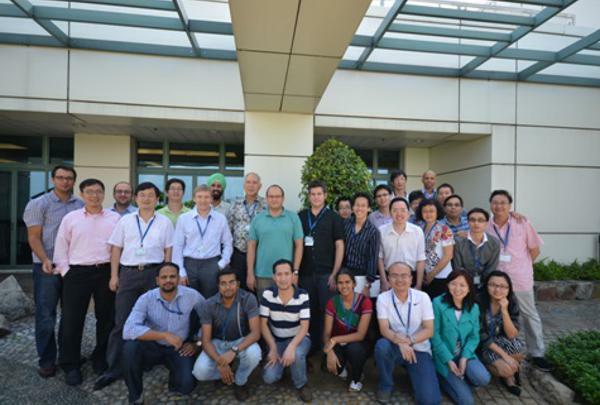 IPS systematically organized Conferences and Workshops in Singapore. Since 2005, IPS takes great pleasure in recognising and rewarding local physicists for outstanding achievements in their respective fields. 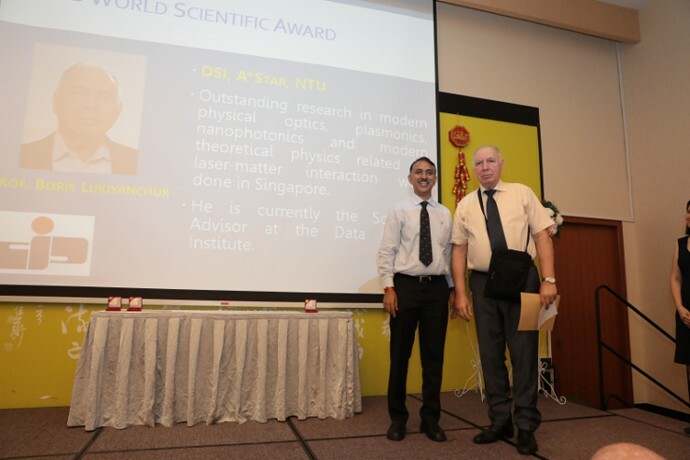 The 2016 World Scientific Physics Research Award and Gold Medal were given to Prof. Boris Lukiyanchuk, A*STAR scientist and adjunct Professor at NTU for his outstanding contributions to Physics Research done in Singapore.